I have been keeping this secret for a while now…. I’m so excited to be able to share this with you finally!!! 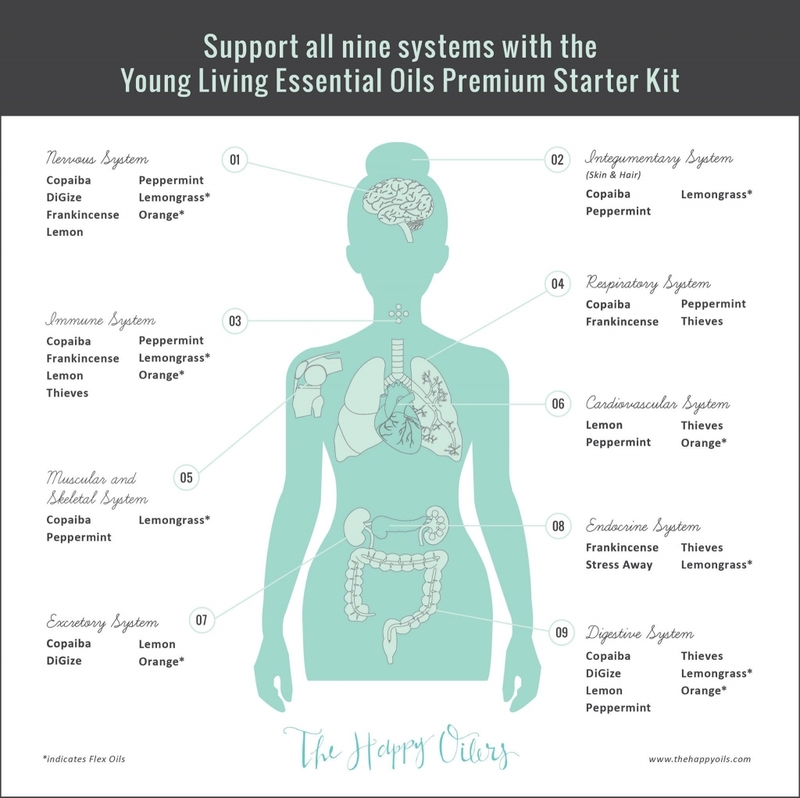 The Young Living Essential Oils BRAND NEW Premium Starter Kit was just released! 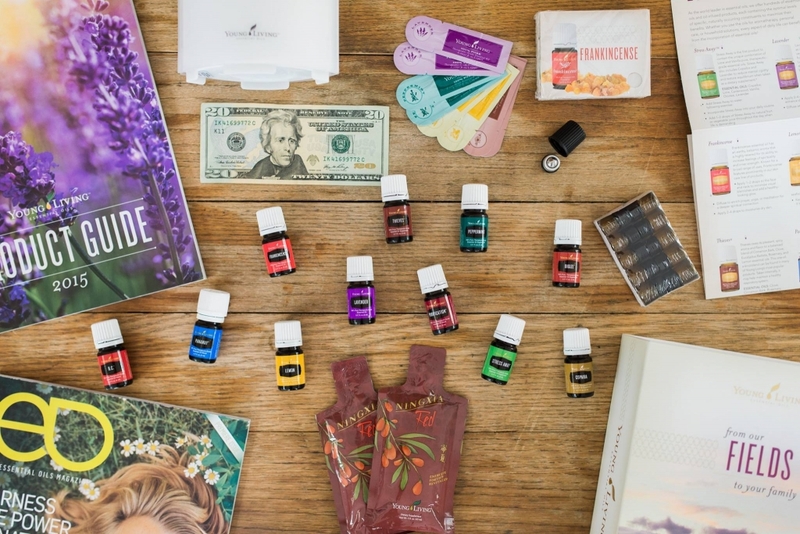 Young Living has compiled months of research and member feedback, and worked on design improvements from business trendsetters like Apple and Beats by Dre, to create a new and INSANE BRAND NEW STARTER KIT. Holy gorgeous. And it is the PERFECT lineup of oils. I’m pumped to get these into every single home and get people taking charge of their health. The healthcare system is there when we need it but WE are the ones who are in charge of taking care of our bodies every day, supporting our bodies’ systems BEFORE they break down. How empowering is that? 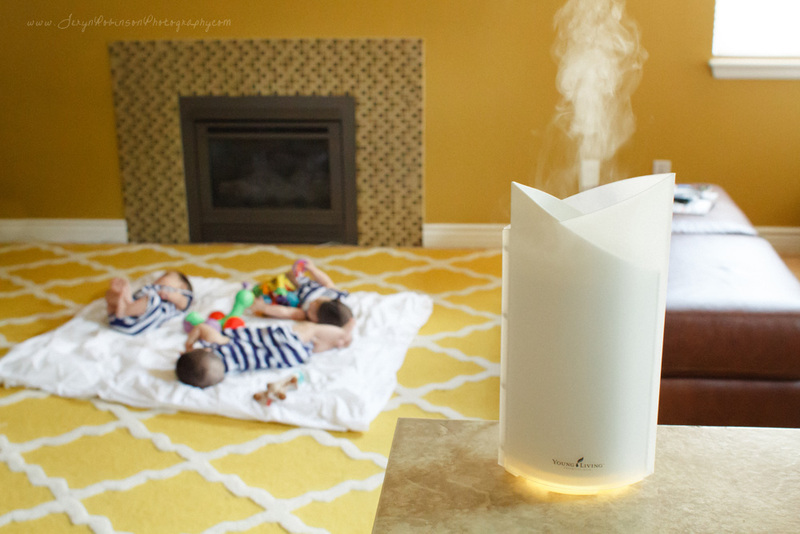 The kit comes with a diffuser (you choose which one! ), 11 of the most popular oils, a roller, samples, and awesome literature! 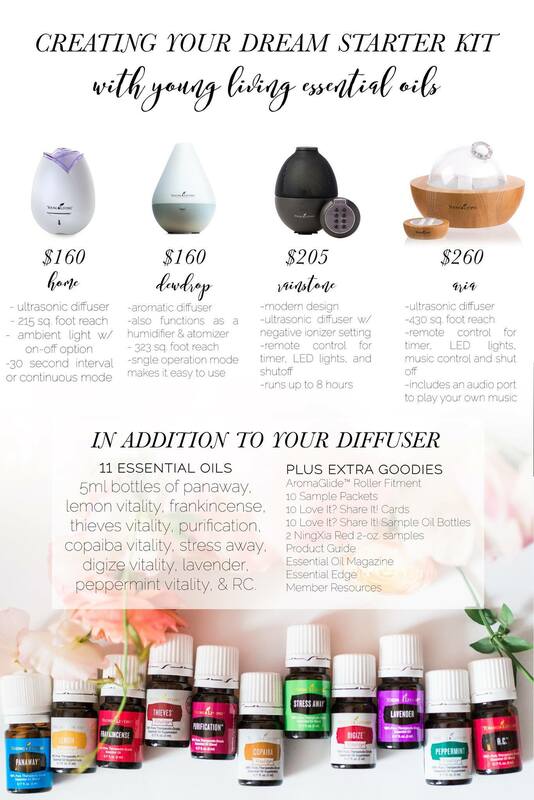 Plus when you grab it with me, you get $20 back from yours truly, I add you to our awesome oily fb group, and you get access to The Happy Oils handbook! Be sure that my member number (1922173) is in the sections for enroller and sponsor. Once you sign up as a Wholesale Member, you get the wholesale discount forever after on anything you ever need which is 24% off! Being a Wholesale Member does not mean you have to sell Young Living nor does it mean you have to sign up for automatic shipments. 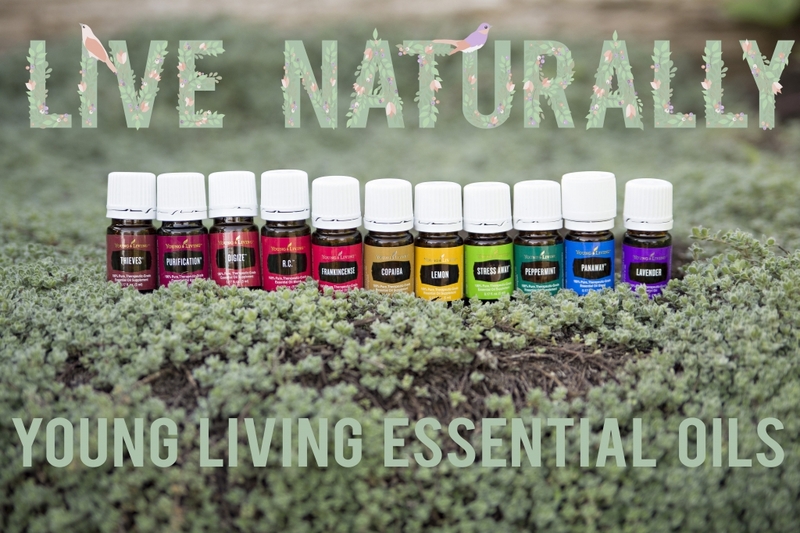 There are other EOs out there but through all my research, Young Living brand is the only one I trust and the only ones I’d use on myself & my family, including little ones. They have a Seed to Seal promise–meaning they control the product from the beginning growth of the plant, tree, root, etc. all the way to the bottle you receive. They own their own farms & use essential oils on their crops. It’s the only company that does this!